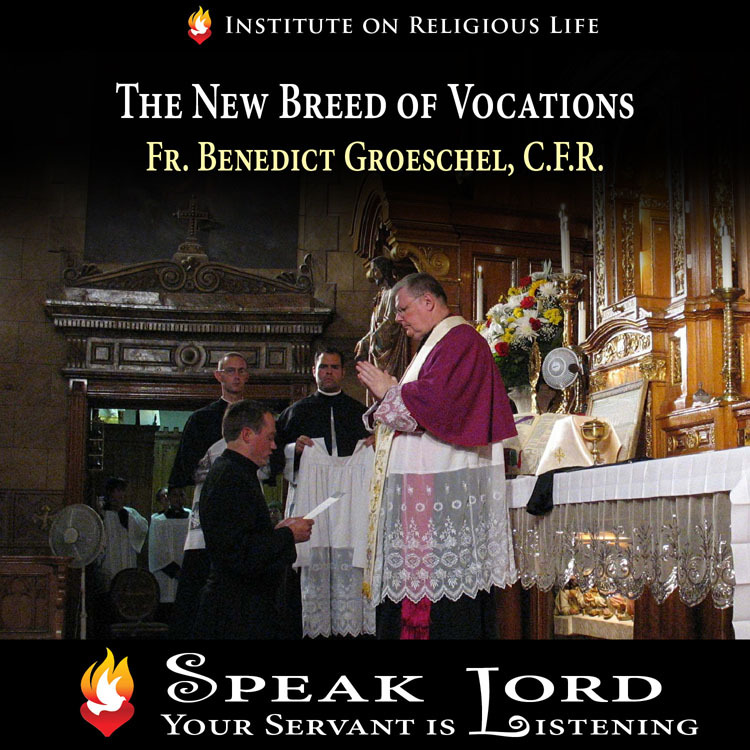 Inspiring and informative presentations from the best Catholic speakers in the world for all those serious about discerning a possible vocation to the priesthood or consecrated religious life! A twelve-month FREE SUBSCRIPTION is available to all young men and women (ages 13-35) who subscribe. 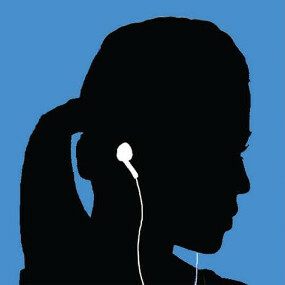 A download of a new talk is provided every month for an entire year. Periodic emails will be sent providing helpful discernment resources, as well as notices for special events and other offers. 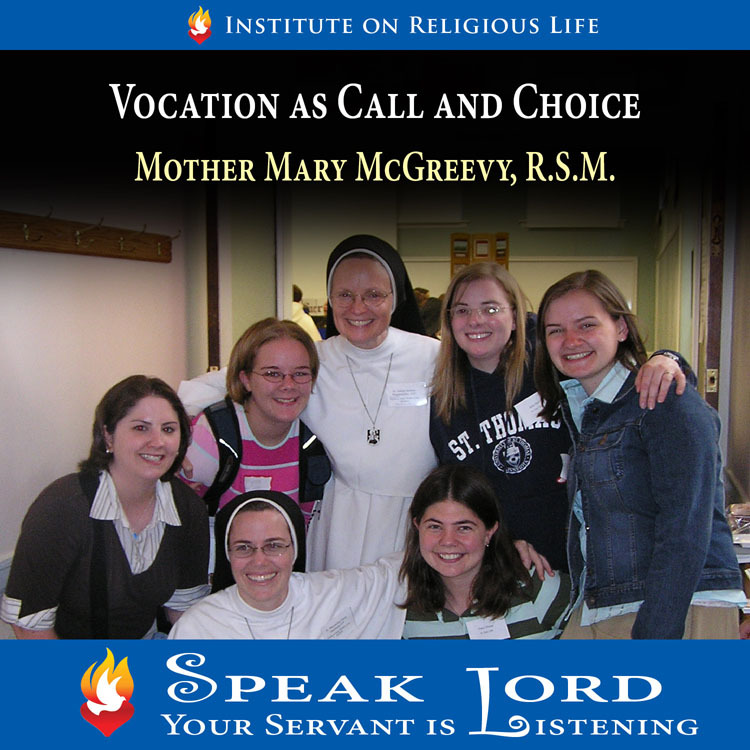 "There are many Catholic young people who need inspiration to discover and say "yes" to their calling to the consecrated life. 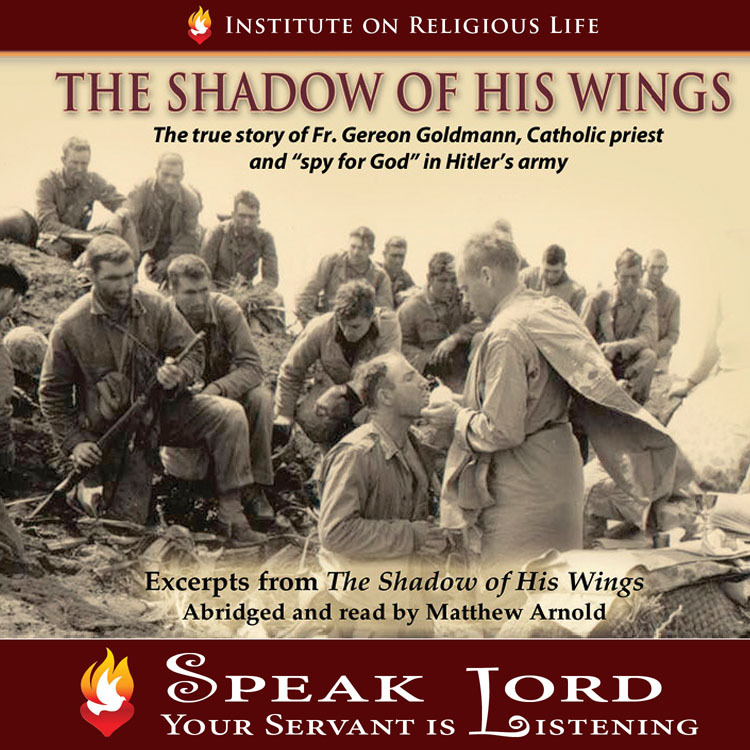 PROJECT "SPEAK LORD" would be a great media resource to provide this inspiration." Every Life Has a Purpose. What's Yours? 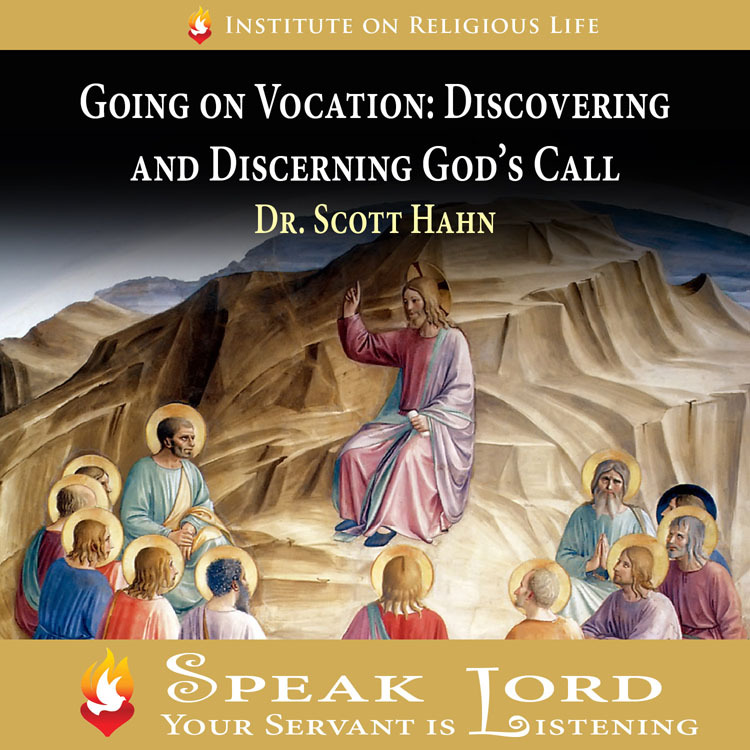 A reflection on how the	Lord has placed within each of us a unique,	personal vocation and mission, and how to respond accordingly. 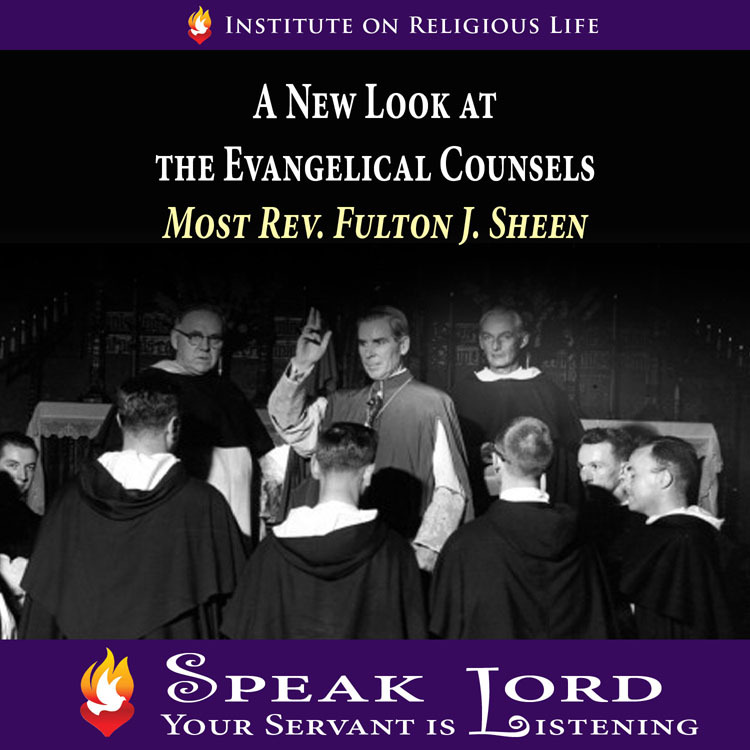 A profound reflection on how living the evangelical counsels is the best way to give oneself completely to Christ. 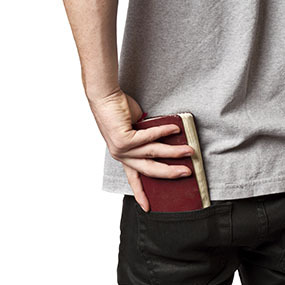 A closer examination of the types of young people today considering the priesthood and religious life. 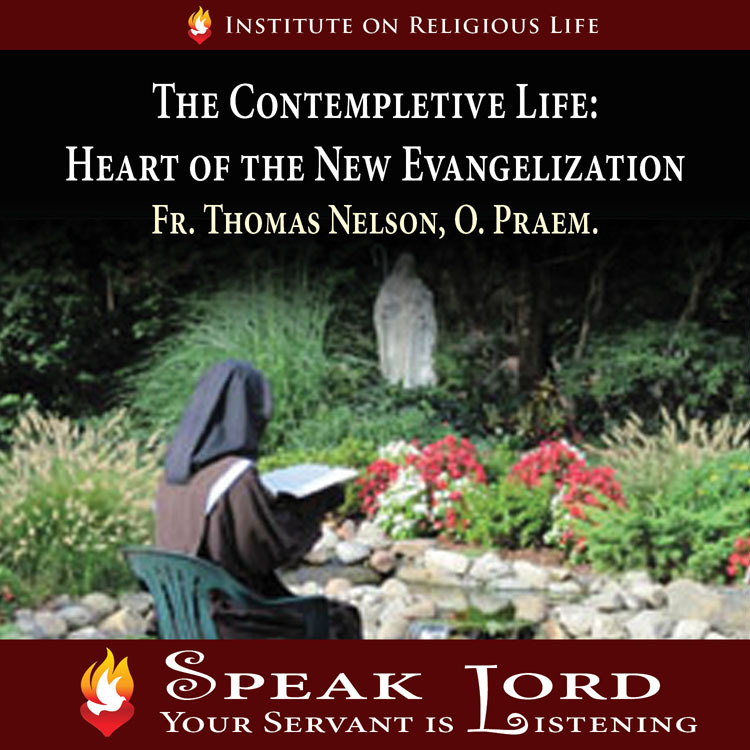 Rather than being a “waste of a life,” a life dedicated to prayer is really the foundation of the Church’s evangelization efforts. 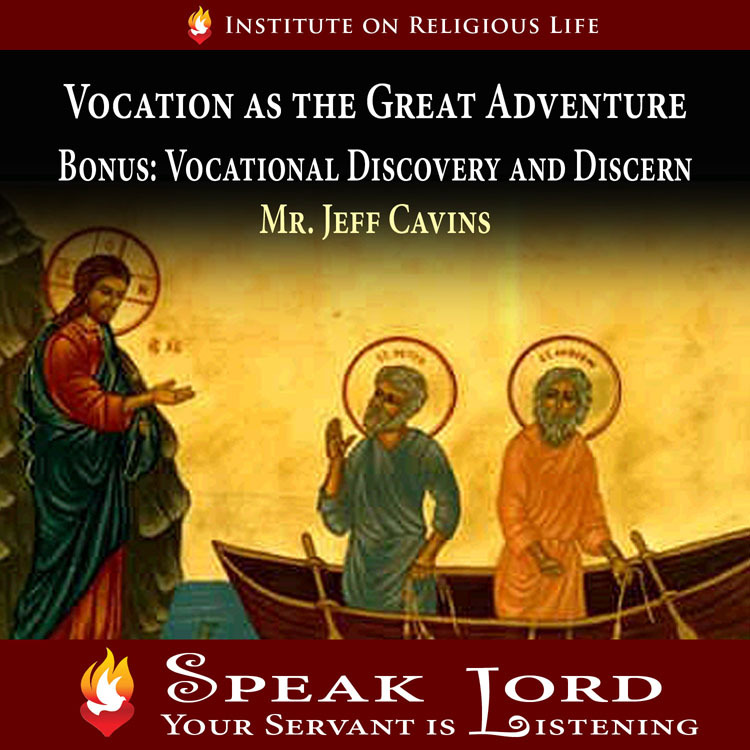 Ever popular Scripture instructor and Catholic revert shares how all Christians are called to embrace the great adventure on life’s journey. 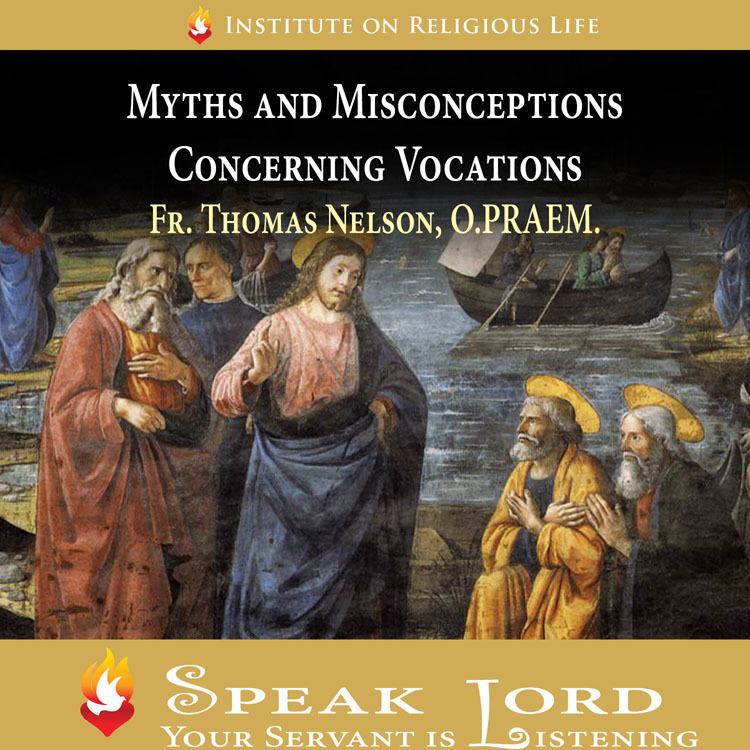 A practical guide designed to clarify the common misunderstandings regarding priestly and religious vocations. A powerful reflection on how the vows of poverty, chastity and obedience lead to spiritual intimacy with Our Lord. Why those professing the evangelical vows serve as visible witnesses to Christ in our turbulent times. 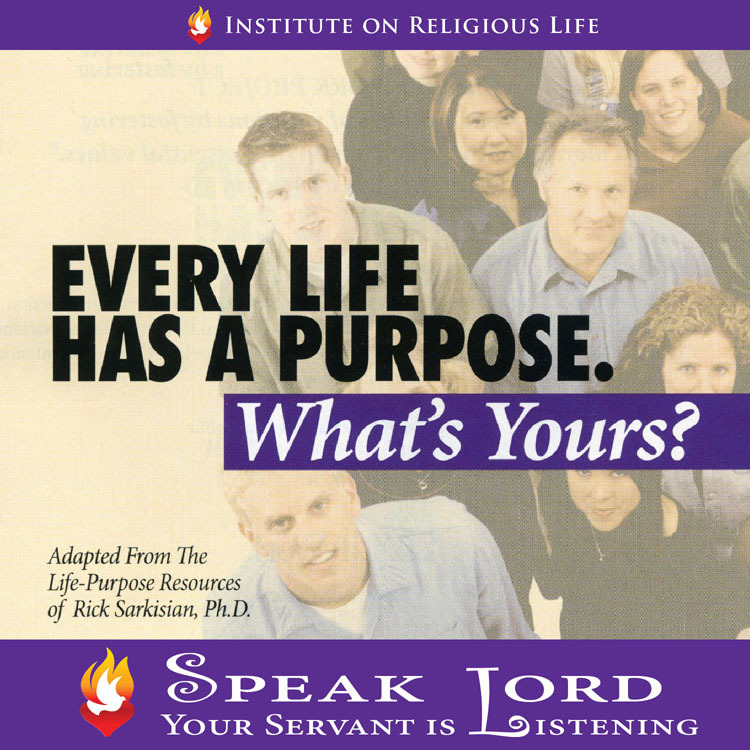 A Biblically-based presentation on the notion of “calling” as found in Scripture and within the various states of life within the Body of Christ. This thrilling, true-life adventure is a powerful testimony to God’s providence and the power of prayer amidst death and despair. 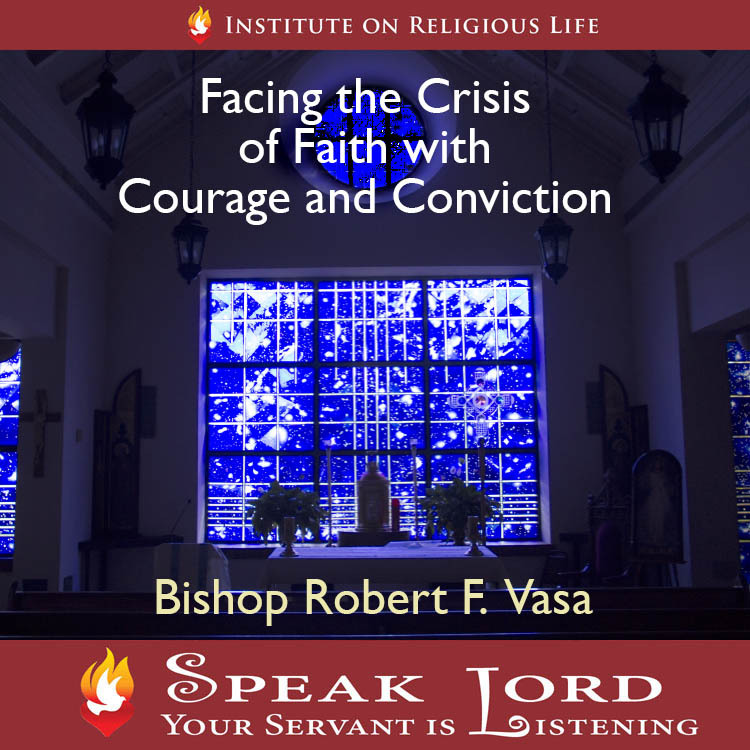 Bishop Vasa courageously implores us to meet this difficult time with conviction and ardor. 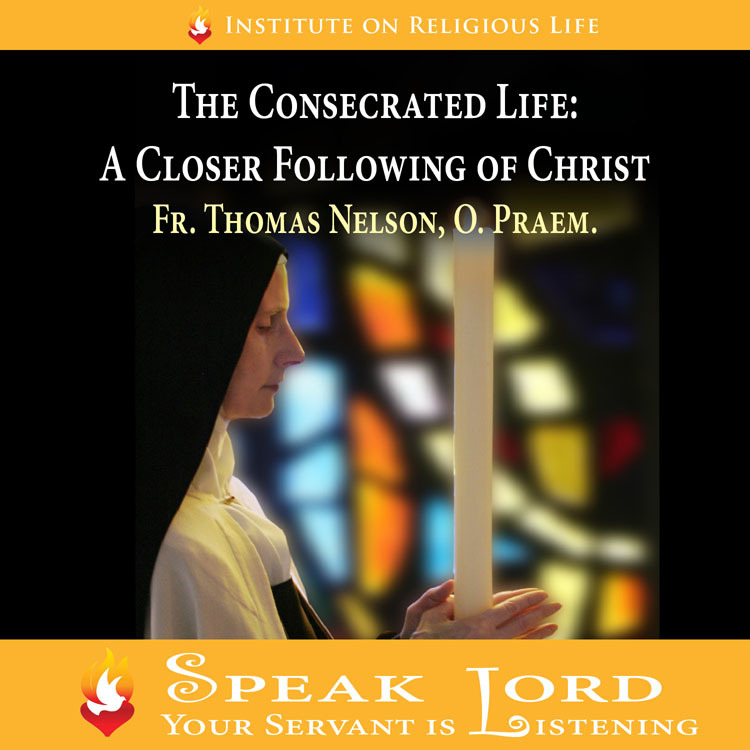 How one called to the consecrated life must look deeply within oneself to foster a personal loving relationship with Our Lord.